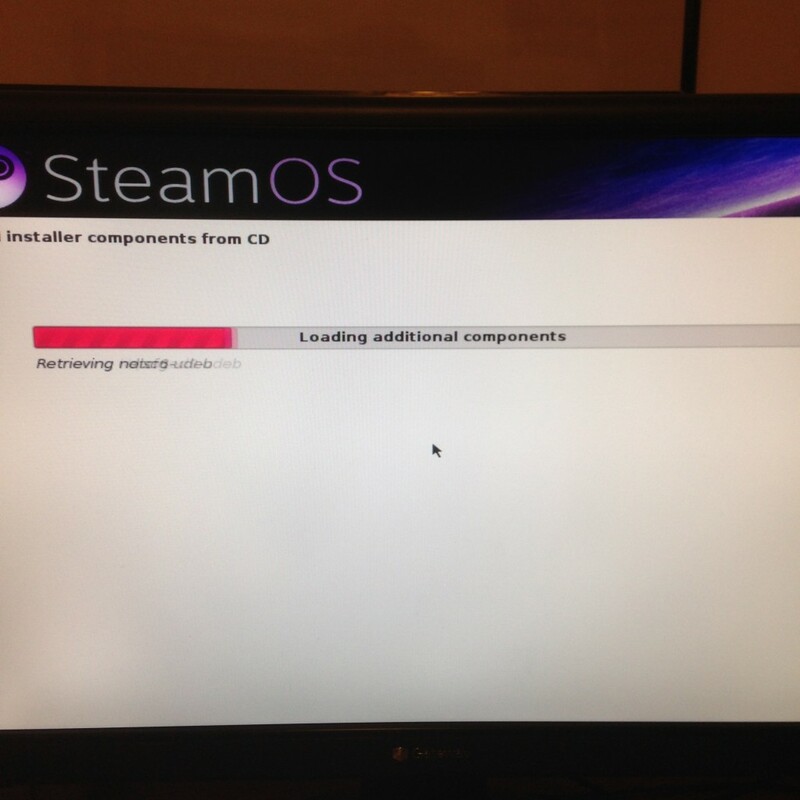 Valve recently released SteamOS into the wild in beta form and as soon as I could I downloaded it and got it installed on my low to mid range gaming PC. 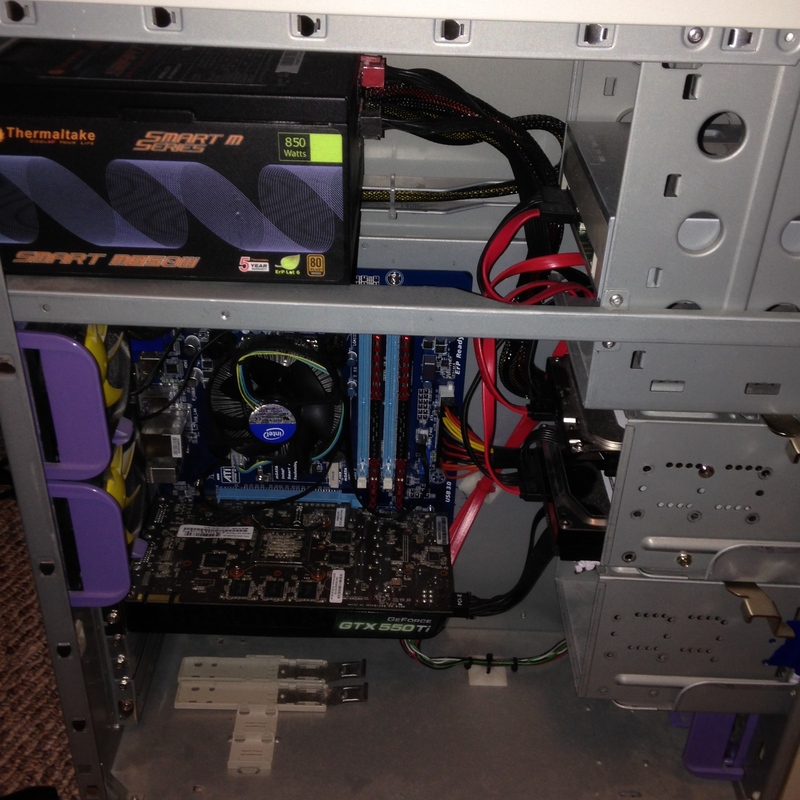 My motherboard, CPU and RAM are newer but the GPU is a bit on the older and inexpensive side. That said, it is very capable of running SteamOS and I imagine anyone who has built a gaming rig in the last few years will be able to run it. Actual hardware requirements for SteamOS aren’t outlandish requiring any 64bit capable Intel/AMD CPU, 4GB memory and at least a 500GB HD. The harder requirement is that the motherboard must support UEFI booting. There are work arounds to this requirement but it’s beyond the scope of this post. When you are satisfied with the parameters click the Apply button and finally the Partition button. 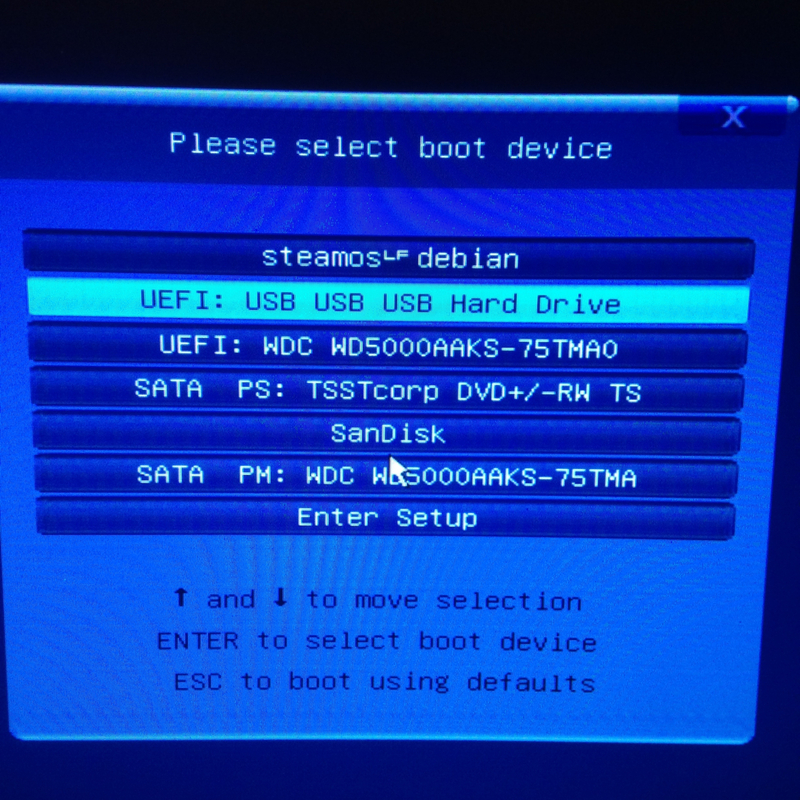 Your flash drive is now ready to copy the SteamOS installation files to. 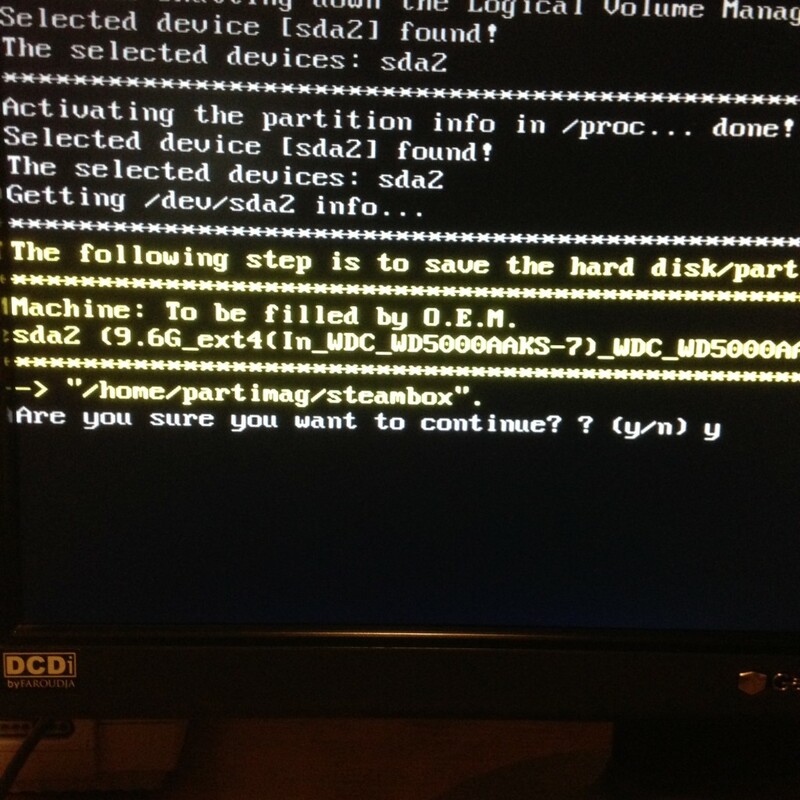 Remember to adjust any paths depending on how you named your flash drive or if you didn’t extract the SteamOS Installer files in your Downloads directory. 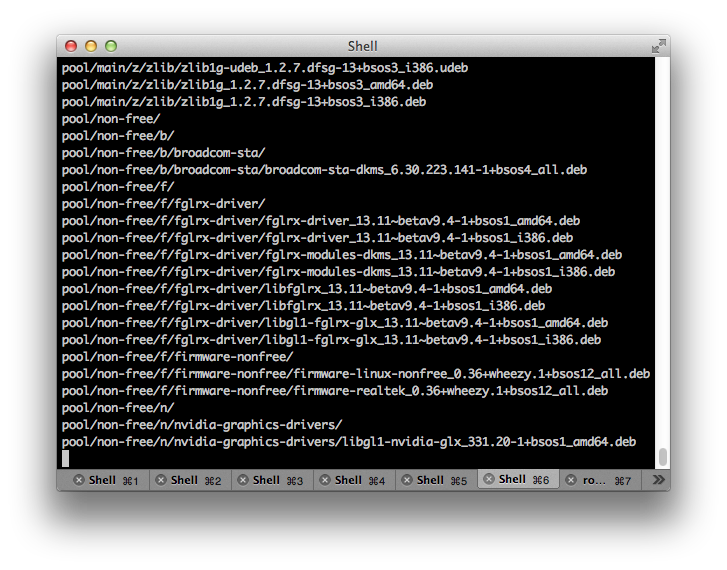 Also note that there IS a trailing slash on the SteamOSInstaller directory. This is important! Press enter and allow the rsync operation to finish. Once done, eject the flash drive using Finder. To prepare my PC for SteamOS I unplugged all of my internal drives. 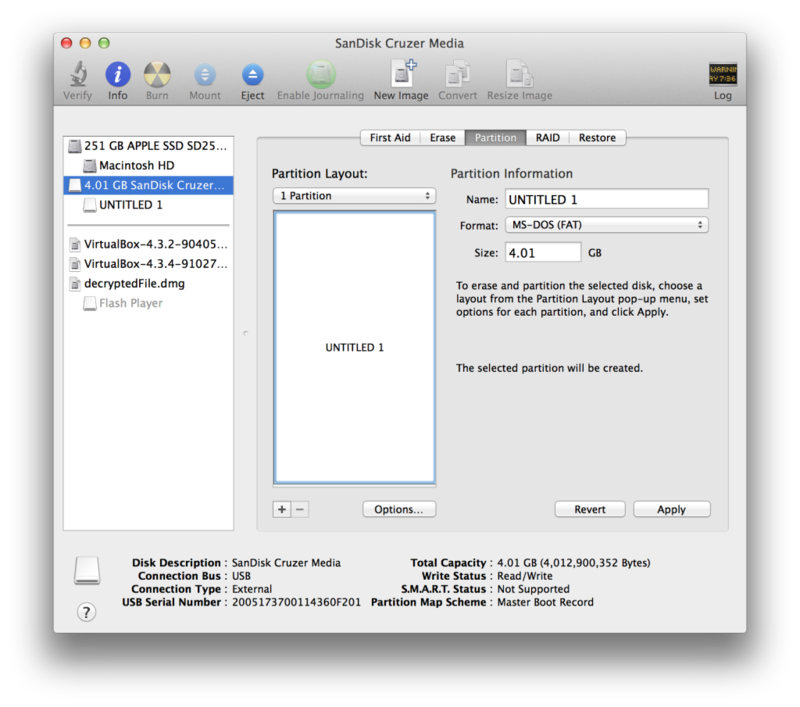 This absolutely vital if you don’t want to risk having your existing hard drives wiped clean! I happen to have an extra 500GB drive sitting around for this project and if you don’t or don’t have your PC backed up, then stop here because you’re about to lose everything. If I haven’t scared you off, then we can continue. Allow this phase to complete. Eventually you’ll be told the system is going to reboot. When it does, remove the flash drive. 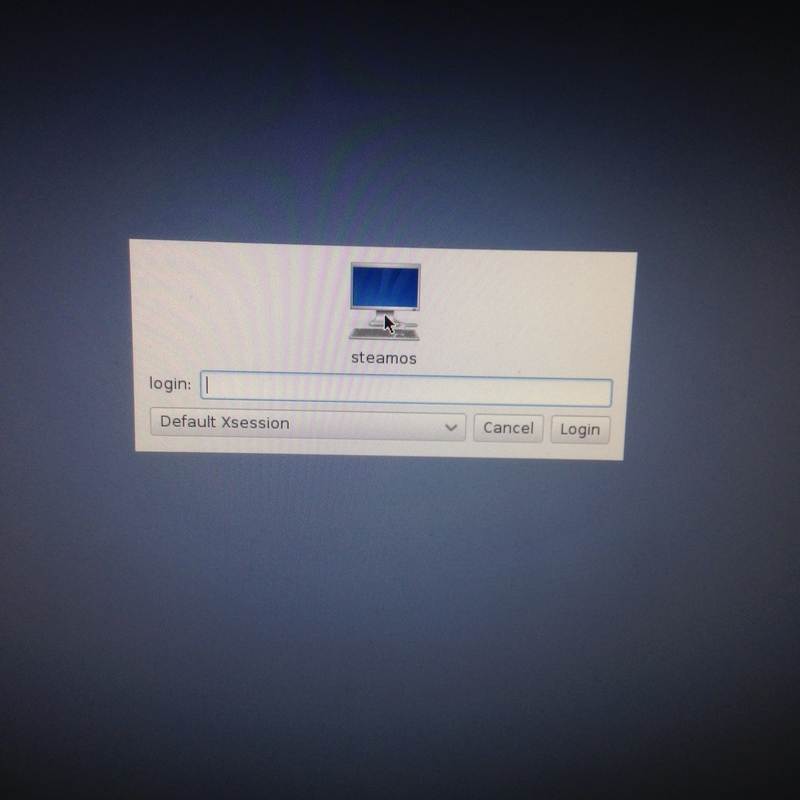 SteamOS will then reboot to a standard login screen. 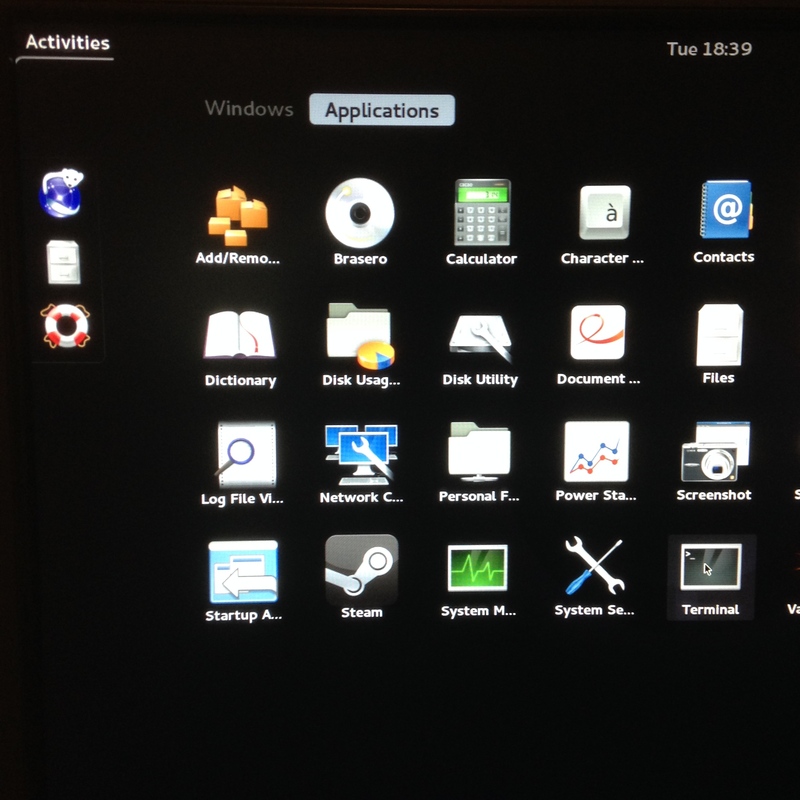 The system will now perform a number of post phase 1 install routines and then reboot. After rebooting the system will create the system restore partition. You simply answer yes to a question and the rest is automated. 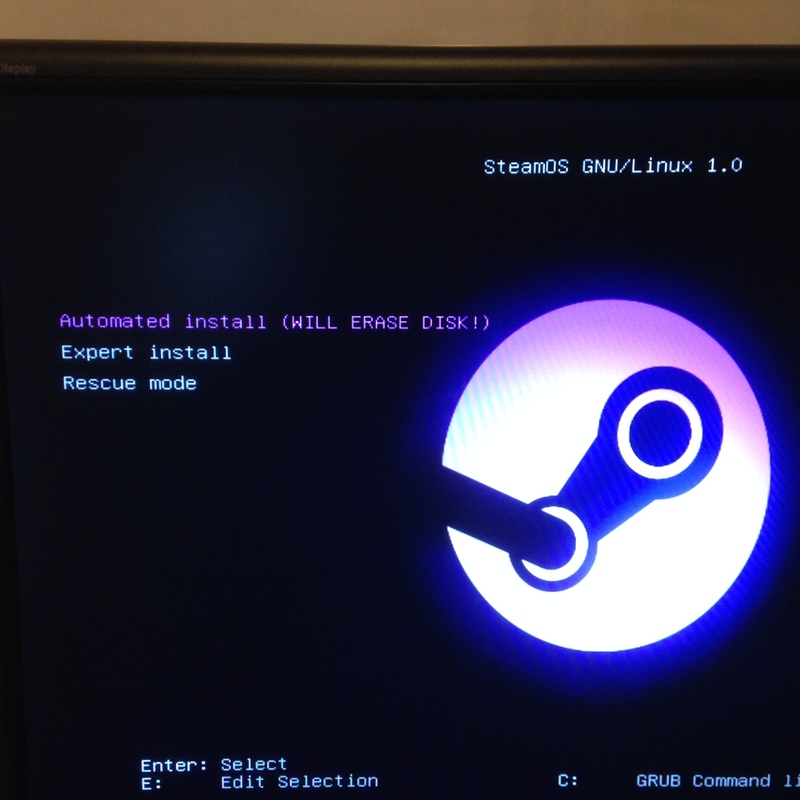 Once completed the system will reboot again into SteamOS and finally into Big Picture Mode where you can create or log into your Steam account. 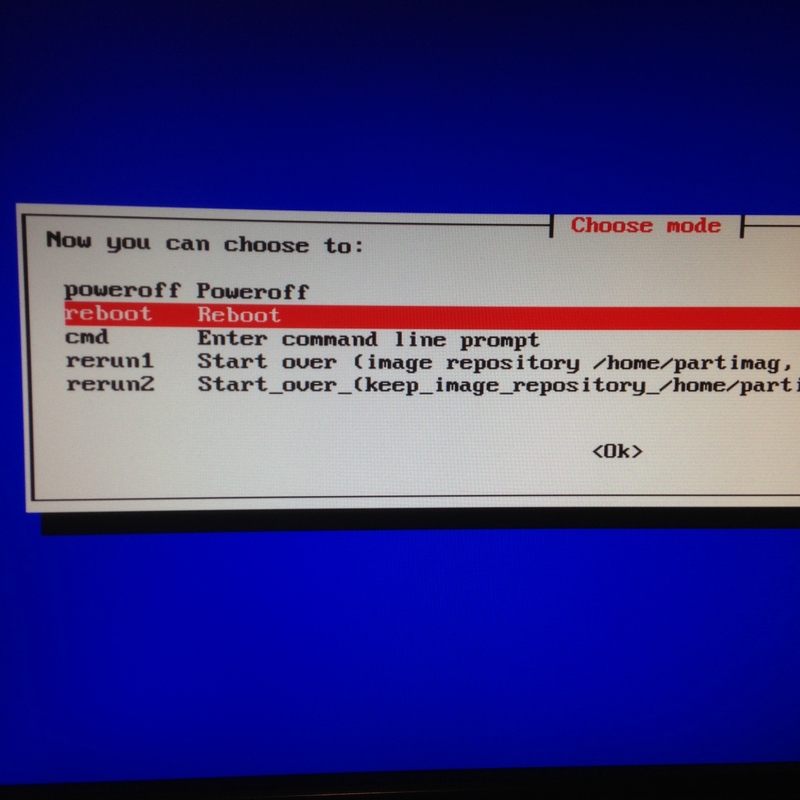 The initial boot up can take some time so be patient. You are now ready to go!